Gas2Grid recognises that wherever we operate it is fundamental to develop and maintain constant and meaningful relationships with the local communities. We seek to achieve these relationships by engaging and dealing openly with the community and personal interests in a sensitive, just and equitable way. 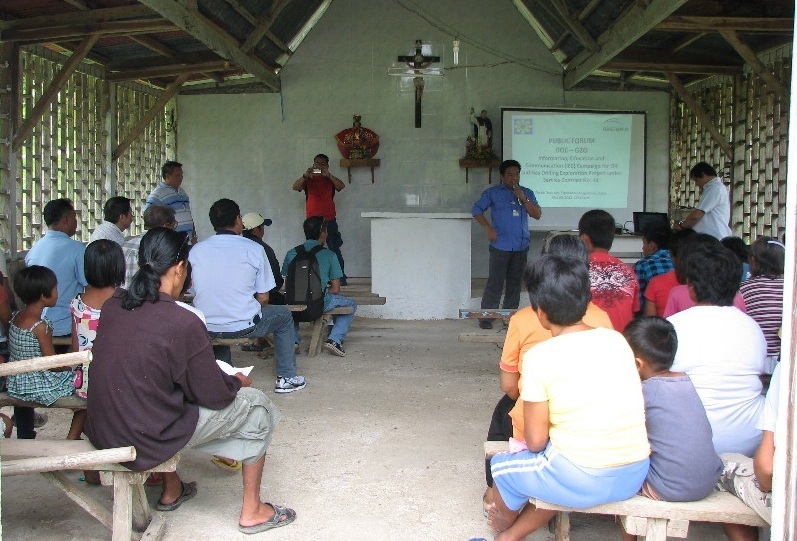 A high priority to our company is supporting community orientated programs and sponsorships that bring positive, sustainable benefits to communities near our operations, particularly on Cebu Island where our current field operations are underway. During a recent expedition to Cebu (May 2012) Meetings were held with the Governor of Cebu, Undersecretary of the Department of Energy, DOE staff, local community groups and landowners, all of whom are very supportive of our drilling and exploration operations. Cebu Government officials are very keen to develop natural gas for new gas fired power stations. Also in May of this year Gas2Grid partly sponsored a group of runners from Carcar city to participate in various marathon and running events in the Cebu Province. The Carcar Kagumkum Runners are an active community group involved in the promotion of fitness within the local community as well as participants in fellowship and charity activities. Earlier this year (February 2012) in preparation of our 2012 drilling programme the Chairman and Managing Director attended Olango Elementary School where they presented the teachers and students of a 5th & 6th grade class with a Notebook computer and printer as well as all consumables. By providing access to such a vital educational tool for these children and teachers we hope to create educational facilities to benefit local children in the village. 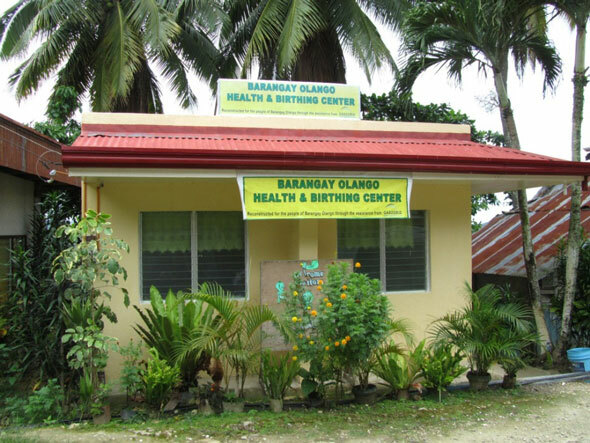 Previously (2010) the Company sponsored the construction of the Barangay Olango Health and Birthing Center near our Malolos-1 well on Cebu Island where the local government now offers maternal health care, contraception and other general medical services to the local community. We are proud to make known that there have been 24 births since the completion of the Health & Birthing Center. Gas2Grid's aim is to recruit as many locals as possible to work on our well sites and on seismic crews and supply education and training opportunities in addition to equipment as needed. By hiring locals we are assisting the enrichment of these small communities and ensuring a significant portion of the money is kept within the area. Basketball is one of the most popular sports in the Philippines enjoyed by many of the locals; we have previously donated basketballs to promote fitness and team sports. We also sponsor local traditions like Miss Ka Pedion 2011 pageant located near the Gas2Grid staff house San Sidro, Barangay Perellos Carcar City Cebu Province. By sponsoring these activities we hope to contribute to the promotion of health and aid in maintaining cultural traditions and practices. As a whole "Community" is very important to us at Gas2Grid, we take pride in our past contributions and are always looking for more ways to contribute benefits to communities near our operations.